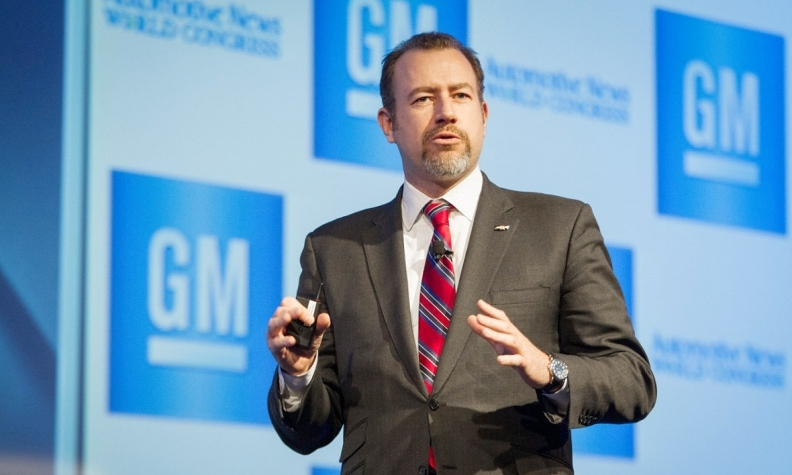 GM Financial will have an oversized role in General Motors’ efforts to increase revenue, market share and customer loyalty in the U.S. and other mature markets through 2020, GM President Dan Ammann says. GM will rely more heavily on GM Financial in mature markets such as North America, Europe and Japan because it doesn’t expect much sales movement in those regions beyond cyclical ups and downs. Globally, most sales growth is expected in developing markets, the company said. GM provided no specifics last week on its plans for GM Financial. Still, it’s a safe bet that in the U.S., the captive will be courting more of GM dealers’ business. For instance, GM Financial started rolling out prime-risk retail lending in the second quarter. That’s in tandem with an effort to attract more floorplan business. GM Financial said previously the absence of prime loans had made it hard to sign up dealers for floorplan and commercial loans since dealers prefer to keep their accounts with a “one-stop shop” that can provide everything they need. GM Financial launched leasing to U.S. dealers in December 2010 and completed a nationwide rollout in July 2011. Last year the company began introducing F&I products bearing the Buick, Cadillac, Chevrolet and GMC brand names, including extended service contracts, tire-and-wheel coverage and GAP policies. GM Financial has more than quadrupled in size since the end of 2010 in terms of earning assets -- that is, consumer and commercial loans and lease combined, GM said last week. Much of GM Financial’s growth comes from completing the acquisition of most of Ally Financial Inc.’s auto finance operations in Europe and Latin America in 2013. But the captive’s growth also springs from increased U.S. originations for GM. In the U.S. and Canada combined, GM new-vehicle loans and leases accounted for 66 percent of GM Financial originations in the second quarter, up from 59 percent a year earlier. GM Financial will get even bigger when it adds Ally Financial’s operations in China. That part of the deal is expected to close by early 2015, subject to regulatory approval.